Do you have dirty upholstery that your at home products can’t clean? Dazzle is here to help! 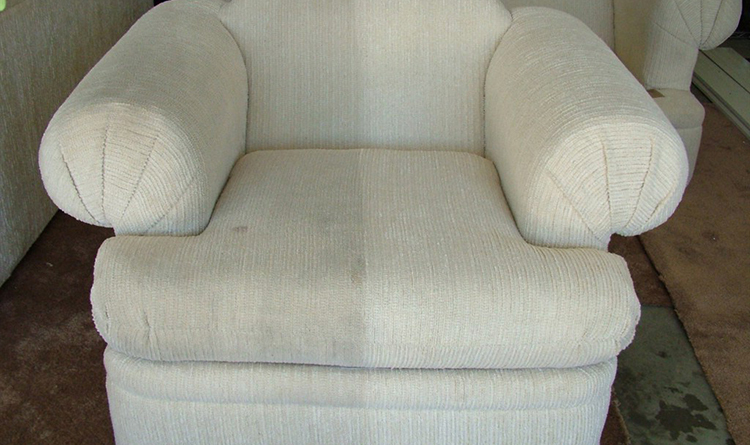 We offer high quality Vancouver upholstery cleaning for all chairs, couches, leather and cloth! 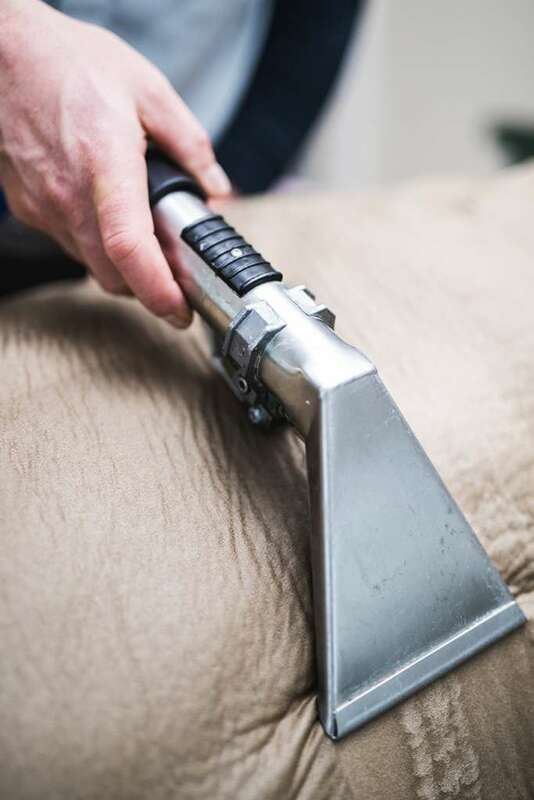 Hundreds of happy customers have used Dazzle tile & grout cleaning services to tackle old and unhealthy upholstery, turning them from old to new. As with all of Dazzle’s services – taxes are included in all pricing and all customers receive a free stain removal product. Give us a call today! 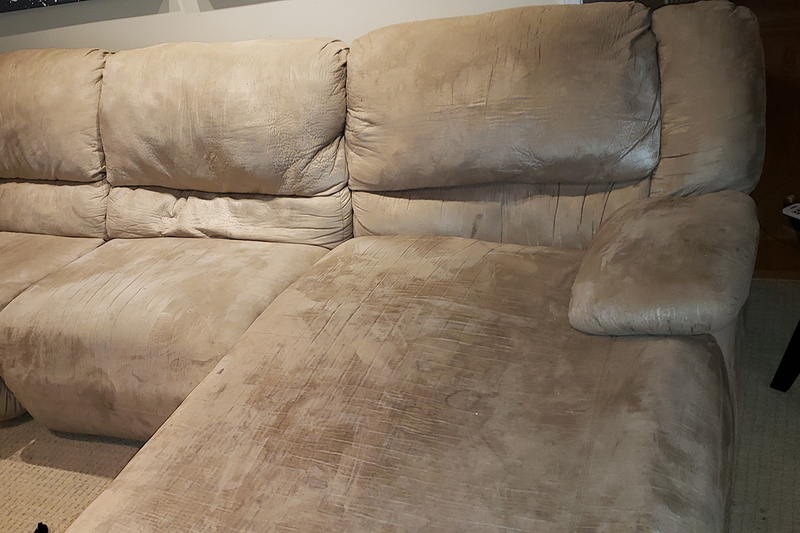 When you order our Upholstery Cleaning Vancouver services, you will be receiving a combination of the best results and service available in Vancouver and the lower mainland. We use eco-friendly solutions that are safe for your pets, family and environment. We clean everything on site and you are not required to do any of the moving! This is one of the great services we offer at Dazzle. Not only that, but our technician will educate you on the best practices to keep your upholstery clean, which in turn will keep you and your loved ones healthy and happy. Unseen to the naked eye, your couches and any upholstery contains grease, food, dead skin, dust, hair, oil and pet saliva. This is an ideal breeding ground for bacteria that can cause serious health issues if not cleaned fairly regularly. Dont leave it until it is too late. Give us a call and will give you a free estimate and evaluation on how we can help clean your upholstery and keep you and your loved ones healthy and happy. If you want your furniture to stay looking new for as long as possible, proactive cleaning is the best solution possible for the look you desire, don’t leave it too late! Cleaning your upholstery saves you money instead of expensive replacements. Bacteria and fungus grows in your upholstery and this is where you, your family and friends sits every day!. A professional clean is needed to eradicate these germs and to ensure your home or business is clean and healthy. Look at this picture to see how this chair looks brand new compared to before. At Dazzle Carpet Cleaning we clean all types of upholstery including leather and soft fabric. We use either upholstery steam cleaning or our dry cleaning method. Our technicians are skilled and trained to clean all fabrics without damaging or discoloring any fabrics. They will also educate you on how to maintain your upholstery’s beauty and life. 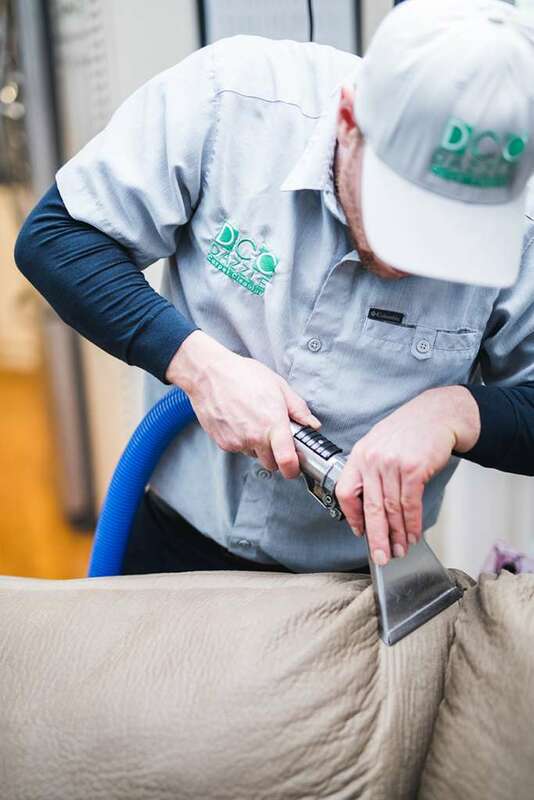 We always use the best technologically advanced, environmentally friendly products that produce the best upholstery cleaning results and that are also safe for pets and children. Our upholstery cleaning process will leave your upholstery fresh, healthy and new, extending its life, saving you money over time! Our promise is to provide the best possible service with our exceptional cleaning process, combined with friendly and knowledgeable technicians that leave you and your tiles happy. 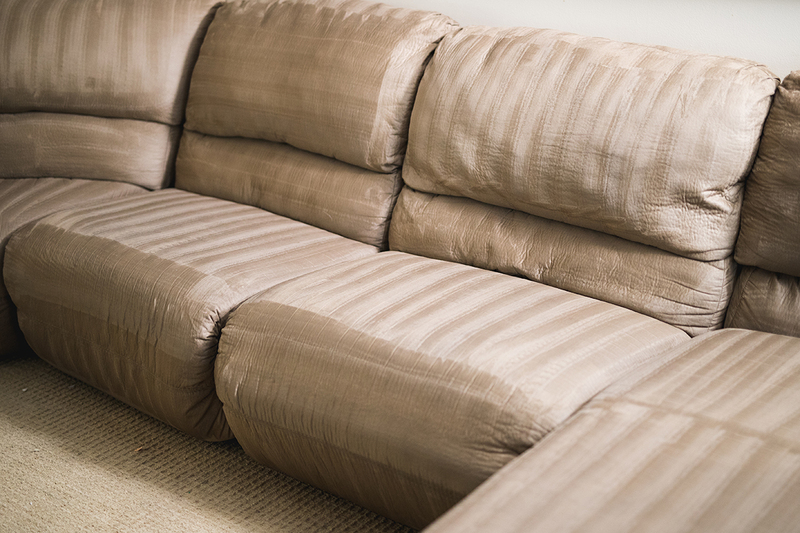 Cleaning process is administered to make your upholstery fresh and new once again. We like to be simple and upfront with our costs. We can customize any job as every situation is different. Your home is unique and so may be the job you need. We charge $50 per seated area unless it is a completely custom or completely over-sized chair. All taxes are included in the following prices. What you see is what you get.